What is a mission and what is a mission statement? 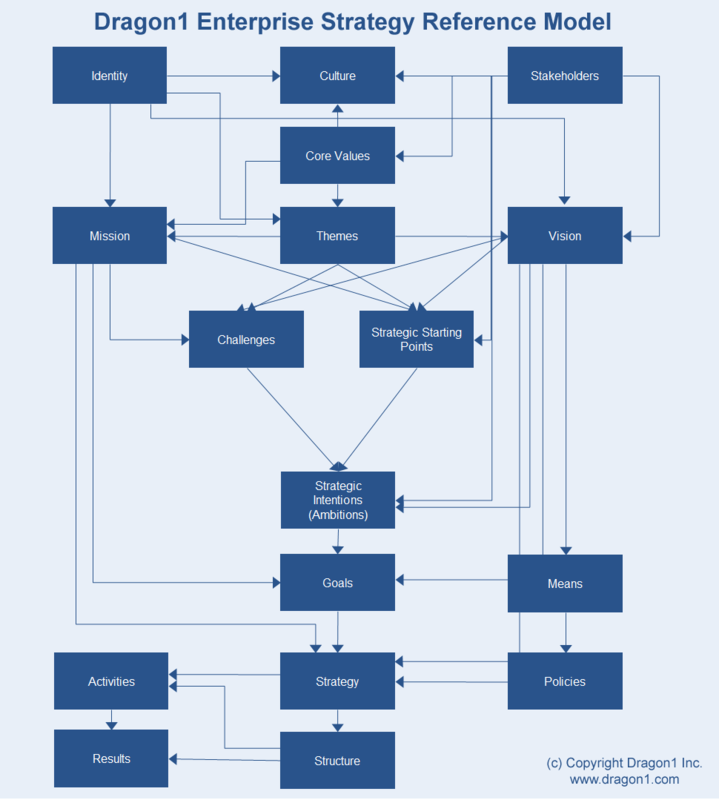 How do you visualize a mission and mission statement? Read it here! Dragon1 defines mission as the core purpose of an organization or company. A summary of the aims and core values. A mission clearly tells what you as organization do for customers. A mission is comprehensive but also very specific to set you apart from other organizations. A mission can be seen as a great tool to develop business goals and objectives with. A mission should fit your identity. If it doesn't it is very hard to executive your mission. Choose an appealing photo that says it all. 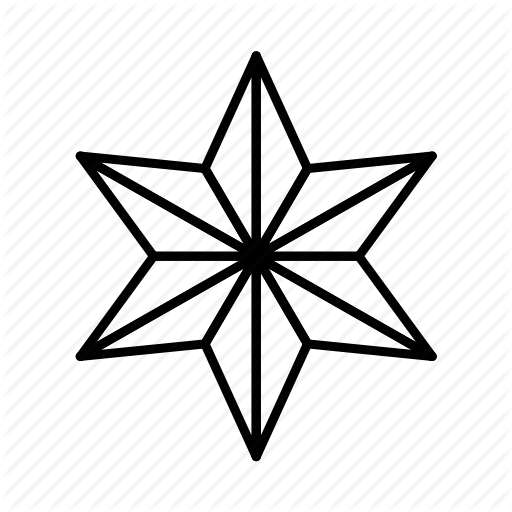 Write down three keywords summing up your mission and look for a photo that give the message of these three words. 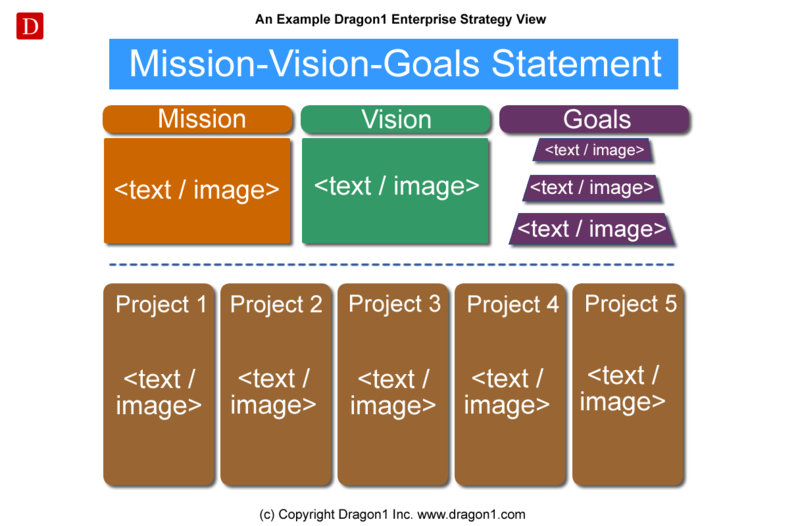 Also you can communicate your mission in a mission-vision-goal-statement diagram like the one below. It is very effective. It tells people why, what and how you are going to do things that will benefit your customers. Dragon1 defines mission statement as the written declaration of an organization's core purpose and focus that normally remains unchanged over time. What do you do? What do you stand for? And why do you do it? What markets are you serving, and what benefits do you offer them? Do you solve a problem for your customers? What kind of internal work environment do you want for your employees? Skype: to be the fabric of real time communication on the web. If you know of great example missions that should be added here, please submit your suggestion to info@dragon1.com. Mission as term has its place in the context of a company. Dragon1 places mission in relation to a company's identity, culture, vision and core values. See the diagram below for its position. If you look at your identity as an organization you can often derive a correct or realistic mission from it. Are you interested in visualizing your mission? Sign up today for your Trial Account.